﻿Need a lift to or from the airport? 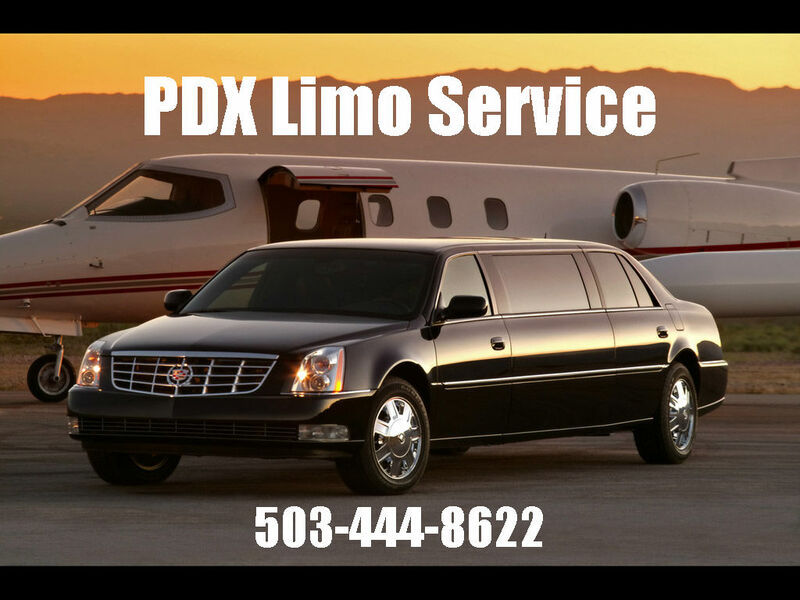 Let PDX Limo Service provide a luxurious option for you. We have been providing the premier limousine and town car service to and from the Portland International airport, Troutedale airport and Hillsboro airport for years. We are the elite limo service in the Portland Metropolitan and surrounding areas. Whether it is heading to or from the airport, with our years of experience we know the best routes to available to get you to your desired destination. Let us take some of the hassle off your shoulders. We offer assistance with courtesy bag check in or pick up at the airport. . Enjoy some of the benefits an airport shuttle in a limo will provide from PDX Limo Service. We promise to be a prompt, professional, courteous and polite limousine service from the initial contact while shuttle you to your desired final destination. All luggage will be handled with the highest level of care. We respect your privacy. If needed or wanted we will be as discreet as you request in your transportation. We will do our best to ensure your anonymity. Don't worry the about the size of your party. PDX Limo Service has the ability to transport large groups while providing luxury and entertainment at the same time. you will not have to worry about parking or navigating airport traffic when you use our airport shuttle service. 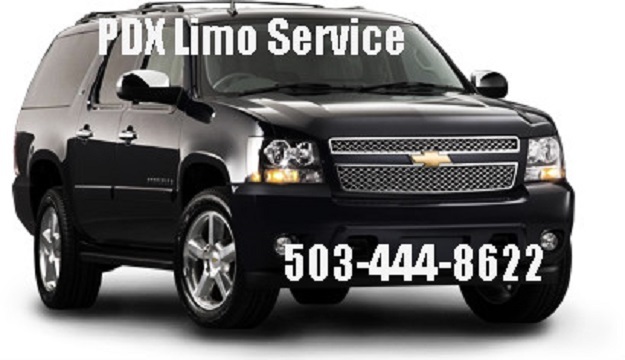 PDX limo service strives for excellence. If you should have any issues or concerns please contact us at (503) 444-8622.